After growing up in a rural area of El Paso, Texas, Dora Alva stepped into a world unlike anything she had ever experienced when she enlisted as a combat medic in the United States Army – at age 17. 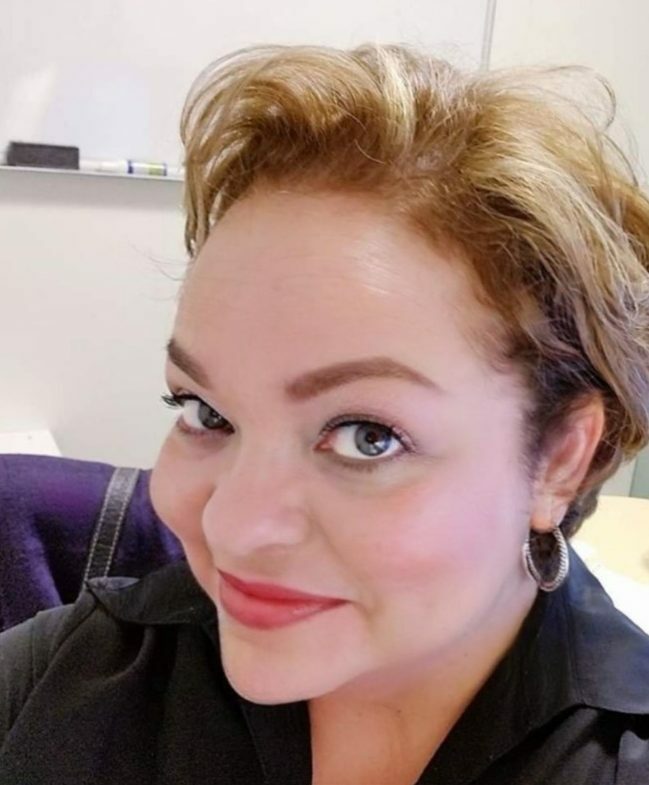 She knew the Army was the only way she could pay for her education since she was the second youngest of eight children and her mother was widowed – but it was a decision she does not regret, and in fact could not imagine living her life differently. After enlisting as a combat medic, Dora went on to complete airborne, air assault, and flight medic training and served the remainder of her active duty as a medical officer aboard an HH-60 MEDEVAC Black Hawk Helicopter. During this time, she endured the incredibly daunting task of working to triage injured soldiers, and quickly learned what it meant to make a judgment call in even the most frightening life and death situations. “Trauma and leadership can’t exist separately, you learn one from the other,” Dora says. As Dora’s leadership ability grew, so did the respect of those whom she served with – people with whom she never expected to find the kind of camaraderie that she did. 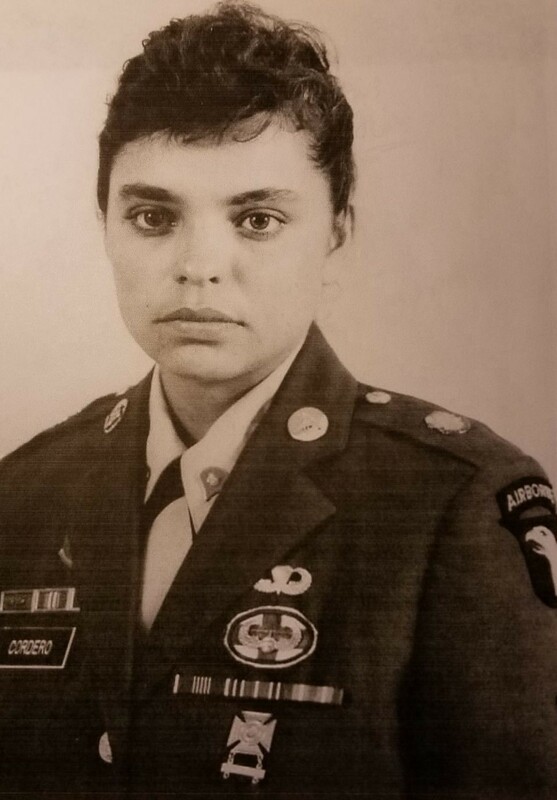 Dora was one of only two women stationed with a group of Vietnam veterans who had never worked or served with a woman before. She recalls one conversation with her mom saying, “Those men are just as scared to work with you as you are to work with them!” Aside from being stationed in a hangar that was not built to house men and women separately, the physical challenges of keeping up with the men also proved to be difficult. While serving with a running unit, she says, “Every one step for the men to get somewhere took five for me!” Still, as the group continued to work together treating the wounded, life-long relationships flourished with her fellow soldiers. 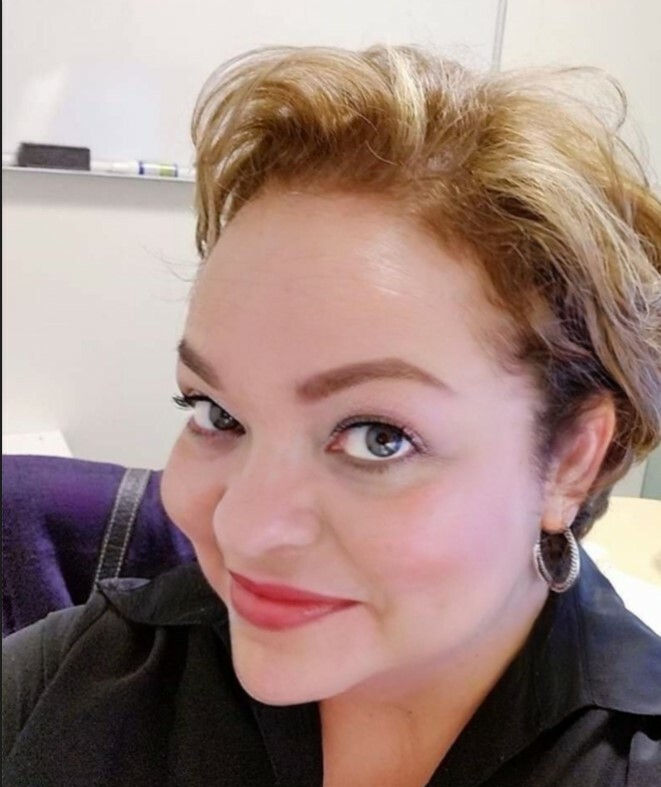 These days, Dora has taken her experience and her appreciation for the medical community into the civilian sector as a supervisor of Health Information Management at Keck Hospital. She continues working closely with talented individuals, as a team, striving for the common goal of quality healthcare. Dora is proud to work for USC, and USC is proud Dora is a part of the Trojan family! Are you a military veteran and Trojan employee? Fill out our brief survey so we can profile you on the Gateway, too! Watch for more veteran stories coming soon.